Outdoor Project has partnered with Tandem Stills + Motion on a fully comprehensive online photography course. Free Live Broadcast: 9am - 10:30am PST, Monday. July 24 - Frinday, August 18. 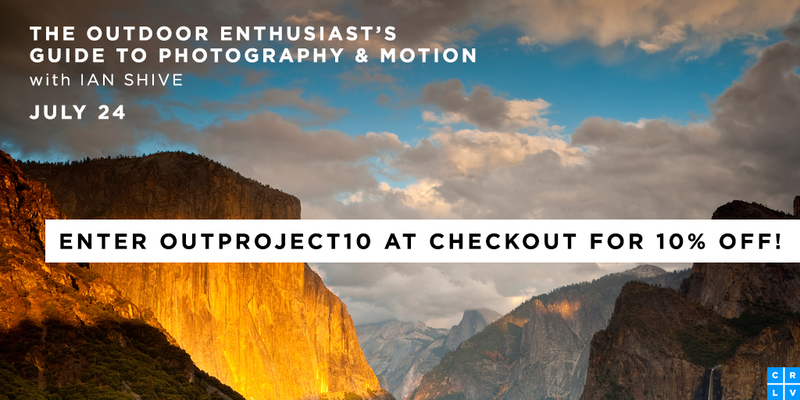 Great outdoor photography starts with a love of adventure and exploration. Learn to maximize your skills and optimize your potential with this complete guide to capturing photos and video in the great outdoors. Award-winning photographer and filmmaker Ian Shive will go in-depth on how to create a story through stills and motion in any environment. Through 20 lessons, Ian will cover scouting and planning, capturing photo and video, and understanding how to get an audience for your final project. For four weeks, Ian will be your outdoor guide to capturing the beauty and greatness in nature. If you have a love for nature or adventure, join this class to learn how to turn your passion and social media posts into profit or exposure. 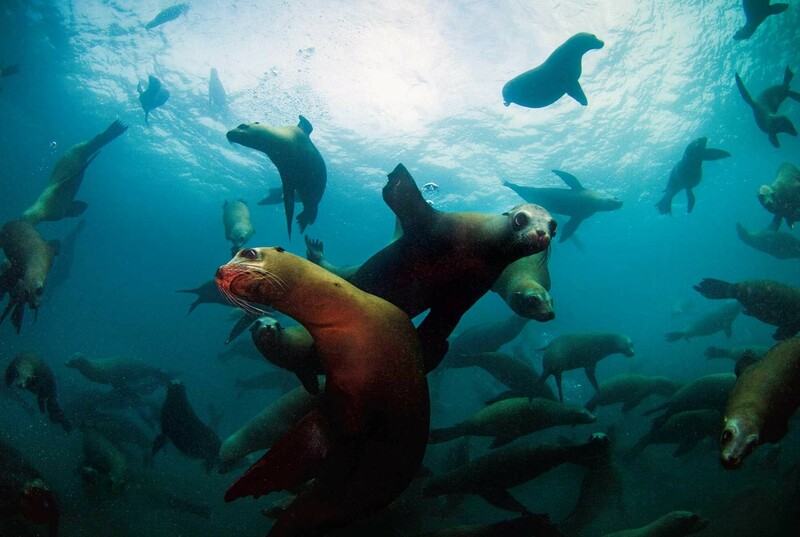 ​California sea lions swimming off of Anacapa Island, Channel Islands National Park. Photo by Ian Shive.